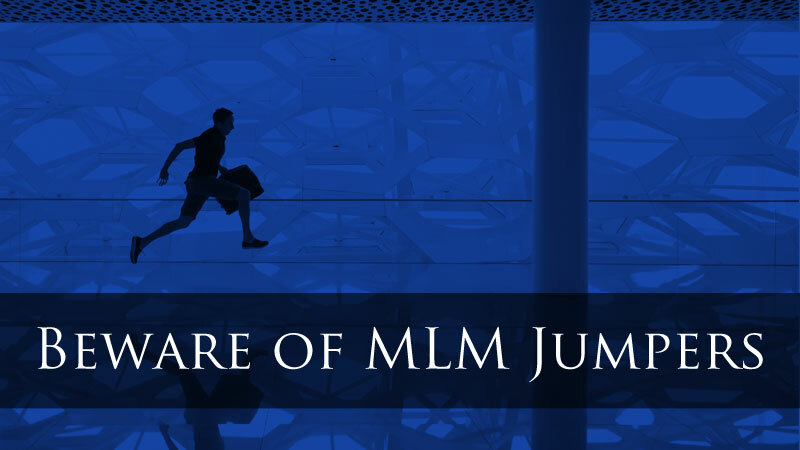 Beware of MLM Jumpers – Avoid Them Like the Plague! 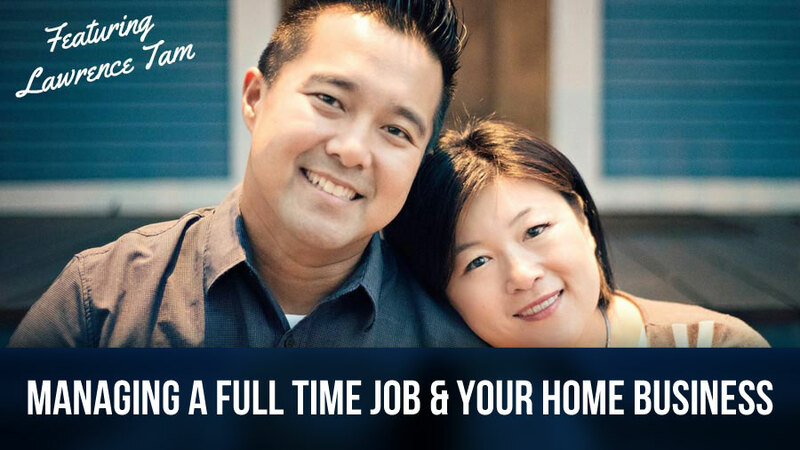 Managing a Full Time Job AND Your Home Business. MLSP Spotlight on L4 Leader Lawrence Tam. 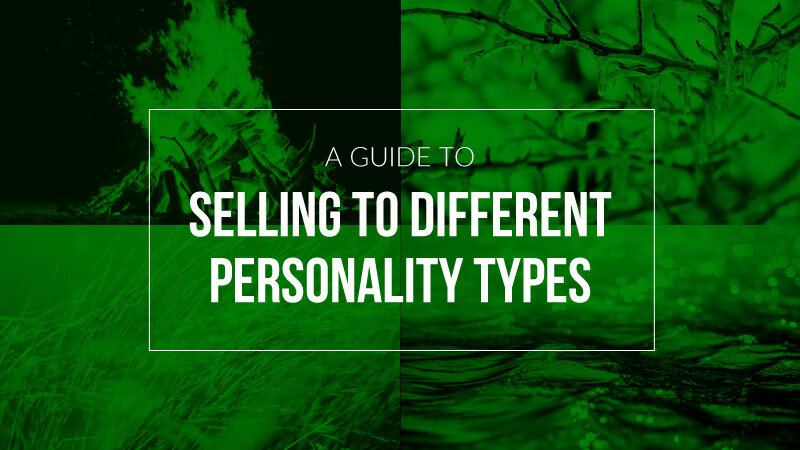 I Close 100% of the Prospects I Talk To… Don’t Believe Me? Storytelling on Facebook: Get Leads, Sales, and Sign-ups with Facebook Story Ads! Powerful Blogging Tips for Beginners: Start Getting Leads, Sales, and Sign-Ups for Any Business with Your Blog!